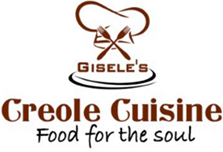 GISELE'S Creole Cuisine is more than a restaurant. Our lounge is the perfect place to spend time with your friends. 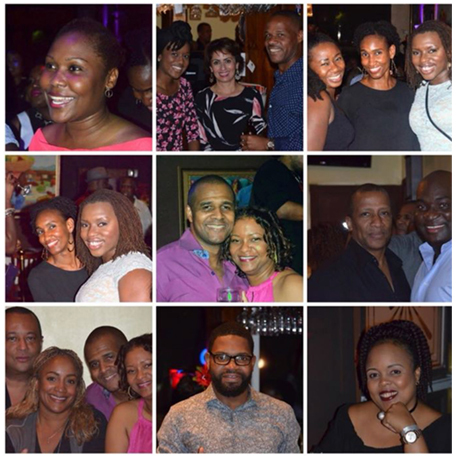 Try our famous rum punch, listen to live jazz, or dance to our in-house DJs on Friday and Saturday night. You won't want to leave! You'll feel right at home at GISELE'S. We have a friendly, casual atmosphere where everyone is welcome. Saturday nights are a great opportunity to dress up a little, but you can "come as you are" any other night of the week. Sip a mixed drink from our fully stocked bar. We use organic, natural juices to create delicious drinks that you'll love. Whether you want to watch the game or catch up on your emails, Gisele's Creole Cuisine offers a comfortable, friendly environment. We have 5 TVs and free Wi-Fi for our customers.